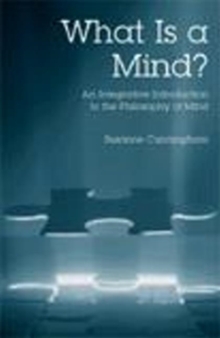 Designed for a first course in the philosophy of mind, this book has several distinctive features. 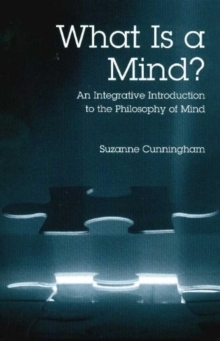 Unlike any other book of its kind, it offers extensive treatment of the emotions and of the problem of other minds. 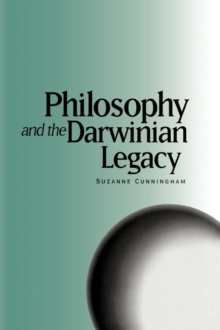 Throughout the text insights from other relevant disciplines--psychology, neuroscience, evolutionary biology, anthropology, computer science--are integrated into a philosophical framework. A section is devoted to a concise discussion of the factors to consider when assessing any theory. An ongoing series of Notes on Terminology explains each of the technical terms used. Each chapter is followed by a list of Issues for Discussion, and Suggested Research Projects--short, focused assignments that introduce the reader to materials of interest outside the text.